Notorious Games today announced the release of a new community centered feature for the apocalyptic fantasy sandbox MMORPG, Xsyon, helping to introduce new players to the content on offer via new Welcome Stations. The new Welcome Stations will allow current Tribes to create focal points within their villages and towns, inviting new players to congregate in a specific area that’s designed to centralize quests, item sales and other elements of the game. Welcome Stations will also allow players to leave messages for Tribes, applying for membership or discussing other potential grouping opportunities. Tribe Leaders and members with the appropriate permissions are then able to manage these stations, viewing messages and responding to applications to join the Tribe. 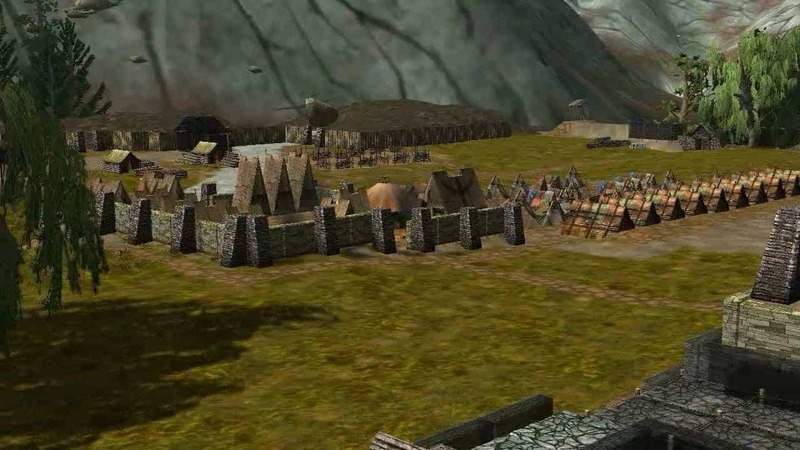 [quote cite=”Xsyon”]The Welcome Station is designed as a focal point for town activity, drawing in new players and introducing them to the entirely player run world of Xsyon. Tribes have built extensive and creative towns and with recent building uses at their disposal they are ready to expand their communities and welcome and trade with new survivors!